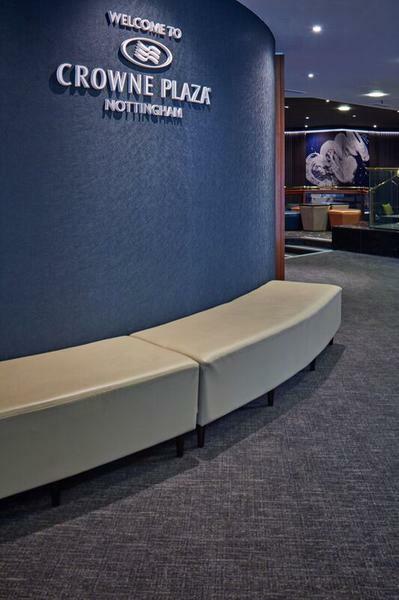 In a prime location, Crowne Plaza Nottingham is right in the heart of Nottingham’s cultural hub, offering short walks to the Concert Hall, Playhouse, Cathedral and Old Market Square. The artistic and cultural influences that surround the hotel are echoed in its interiors. The Vector Concept designs selected for this project are in delicate hues of gold and cream, a colour palette that is appropriate to the surrounding architecture of the medieval city. 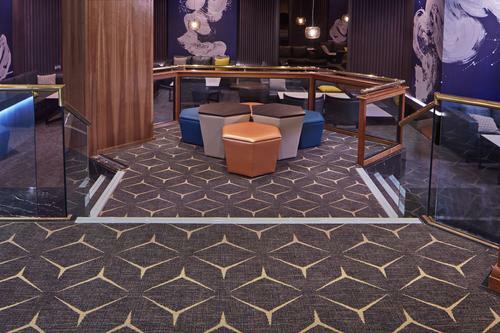 With its subtle shades and playful geometric patterns, the designs from Brintons are a fitting addition to the hotel. The carpet looks fabulous – it is clearly of good quality and the look and feel of the hotel has been transformed. 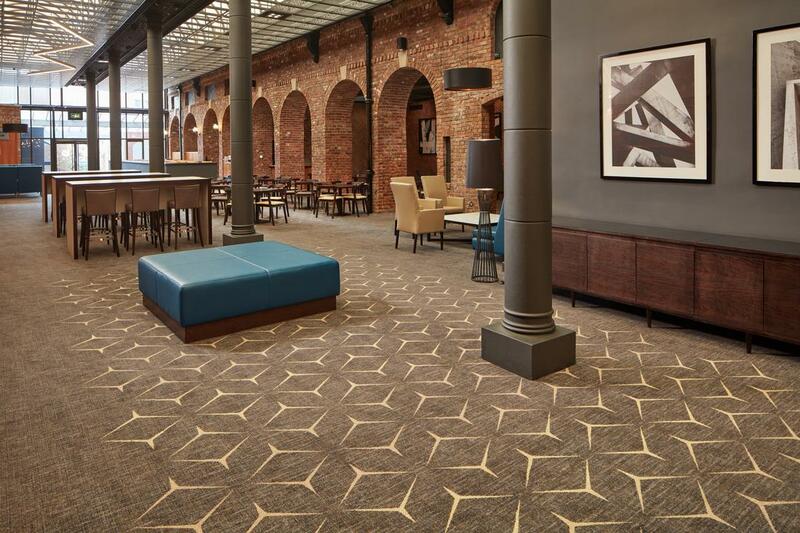 Our customers love the new look and have nothing but good words to sat about the renovation. The Vector Concepts collection has been carefully developed by Brintons’ design team to offer a bespoke programme for the commercial and hospitality sectors, a collection that offers complete customisation. 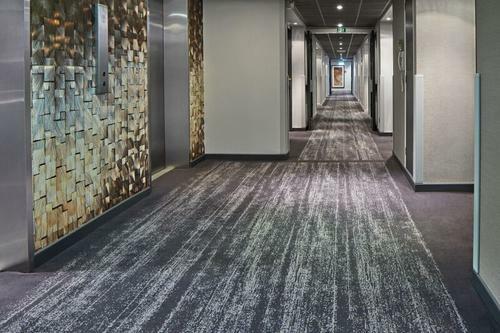 Divided into four distinct style statements, specifiers can select a colourway and alter any element of the design using the Brintons state-of-the-art design service and standard colour system, offering a wide selection of colour palettes, specifiers have the option to adapt and recolour the carpet design.